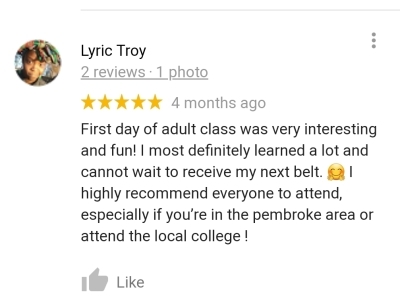 Building Friendships, learing Vales and Learning Leadership. 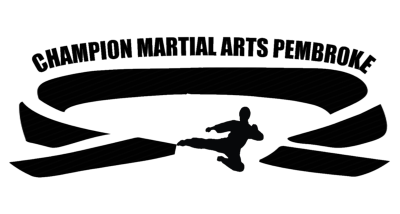 Come Study and train with Champion Martial Arts a style for todays new age . 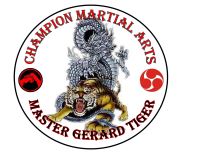 Master Gerard Tiger has been a student of Martial arts with over 30 years of Teaching experience . The Students study the teachings of Sensei Gerard Kenpo Style. 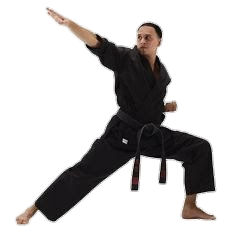 This is the modern form of Karate formed of three main parts which, forms the basics, of Kata which is a pattern of moves and Kumite which is Sparring and Conditioning exercise will improve health and fitness and Focusing Skills, Self-Defense and much more. 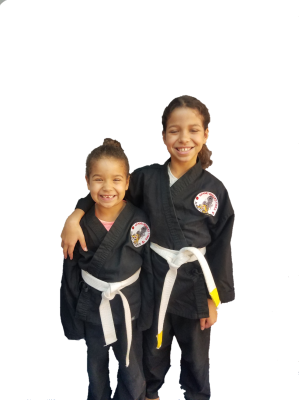 Sensei is a Master Instructor and has been offering classes since the 1990's both to children and adults, Come Check us out Ask about any of our Programs. 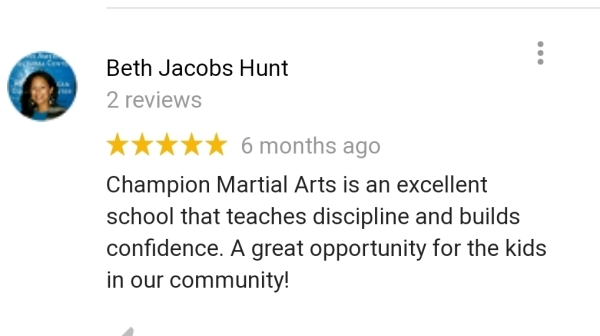 Whic incluleds, KICKBOXING, MARTIAL ARTS KARATE AND KRAV MAGA . 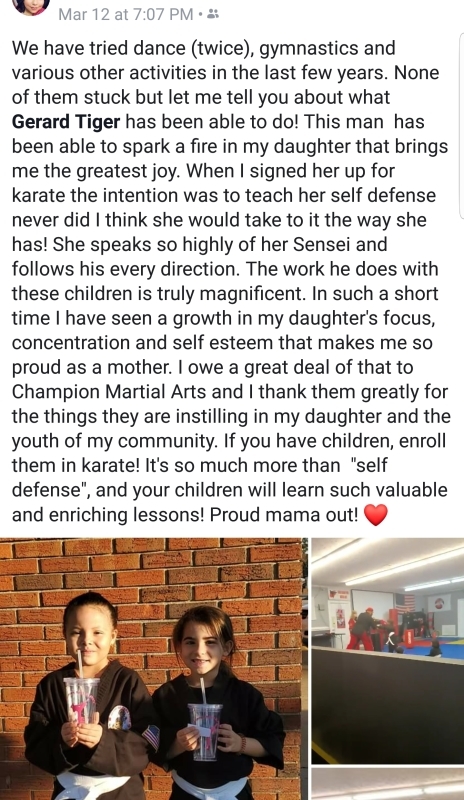 Sensei is a dedicated Master Martial Artist who truly believes Martial Artist is the key to Helping Improve & Change the lives of anyone, with rigorous training and respect and descipline anything is possible. We will be happy to answer any questions .